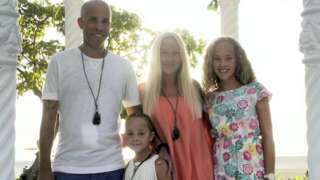 A father, daughter and grandfather all fell seriously ill on a family holiday to the Caribbean. M1 Leicestershire southbound severe disruption, from J19 for A14 to J18 for A428. M1 Leicestershire - One lane closed on M1 southbound from J19, A14 (Catthorpe Interchange) to J18, A428 (Rugby), because of a broken down vehicle. Traffic is coping well. A6075 Nottinghamshire both ways severe accident, from B6014 Skegby Lane to A617. A6075 Nottinghamshire - A6075 Abbott Road in Skegby closed in both directions from the B6014 Skegby Lane junction to the A617 junction, because of an accident. M1 Nottinghamshire northbound severe disruption, from J27 for A608 Mansfield Road to J28 for A38 Alfreton Road. M1 Nottinghamshire - One lane closed on M1 northbound from J27, A608 (Hucknall) to J28, A38 (Alfreton), because of a broken down vehicle. Bayo Awonorin, 44, has been charged with conspiracy to defraud and conspiracy to launder money. Adrian Radu had a bottle of whiskey in the car and had been driving "appallingly", a court heard. 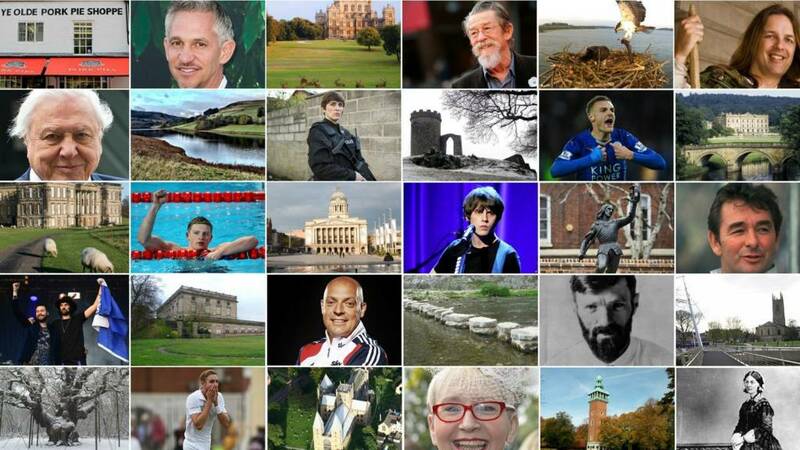 Updates have now ended for the day but there may still be updates from around the BBC appearing on the page. Our live coverage will begin again at 08:00 on Friday. It should stay dry through tonight with some clear spells. A little milder than last night with more of a noticeable south-westerly breeze. You get some right characters on the tram in Nottingham - even more so this afternoon. NET has said fairy tale characters are travelling around the city on the tram ahead of the start of Shrek The Musical at the Theatre Royal. 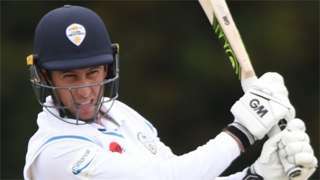 Derbyshire dig in to seal victory by a single wicket at Northamptonshire in an entertaining end to their Division Two match. 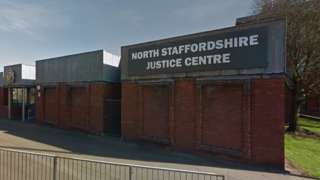 Police say charges relate to incidents in Stoke-on-Trent, Derbyshire, Worcestershire and Yorkshire. M1 Derbyshire northbound severe disruption, from J30 for A616 Sheffield to J31 for A57 Sheffield. M1 Derbyshire - One lane closed and heavy traffic on M1 northbound from J30, A616 (Sheffield) to J31, A57 (Sheffield), because of a broken down vehicle. Police have released footage of a man driving dangerously on the M1 before a fatal crash. 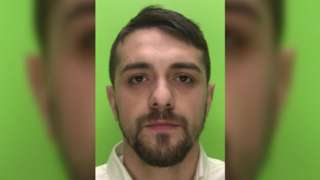 It happened on 24 March when Adrian Radu was near junction 27 in Nottinghamshire. He braked hard and caused one vehicle to swerve, which in turn sent a van into Radu's car and also into a lorry. 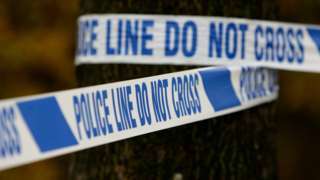 The back seat passenger in the van, 48-year-old Mark Downham, from Chorley in Lancashire, died from his injuries. Following the crash Radu drove off heading northbound in lane four of the southbound carriageway. He eventually stopped, failed a roadside breath test and was arrested. He has today been sentenced to 11 years in prison. The family of a man who died following a crash on the M1 in Nottinghamshire caused by a drunk driver say they are proud his organ donation has saved lives. Mark Downham, 48, from Chorley in Lancashire, was a back seat passenger in a van that crashed with a car and a lorry. It happened close to junction 27 in the early hours on Saturday 24 March 2018. The driver of the car involved in the crash, 28-year-old Adrian Radu, has today been jailed for 11 years for causing his death by dangerous driving. Mark's mother Lesley said his organ donation had saved many lives. 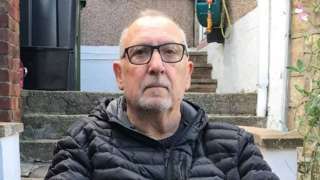 She said: "We have been told that there are three babies and six children with heart problems who have received tissue from Mark to repair their own hearts. "Two men received a kidney each - one had waited for four-and-a-half years. "Mark is to receive a humanitarian award due to his generosity. The Cross of St John is to be awarded posthumously sometime in the next 12 months." A444 Leicestershire both ways severe accident, from A42 to Measham Road. A444 Leicestershire - A444 closed and very slow traffic in both directions from Burton-Upon-Trent to the Measham Road junction, because of an accident. The Independent Office for Police Conduct (IOPC) has found Nottinghamshire Police was one of the most complained about forces in 2017-18. A total of 31,671 complaints were recorded by forces in England and Wales during that time. This was 7% down from 34,103 the previous year.